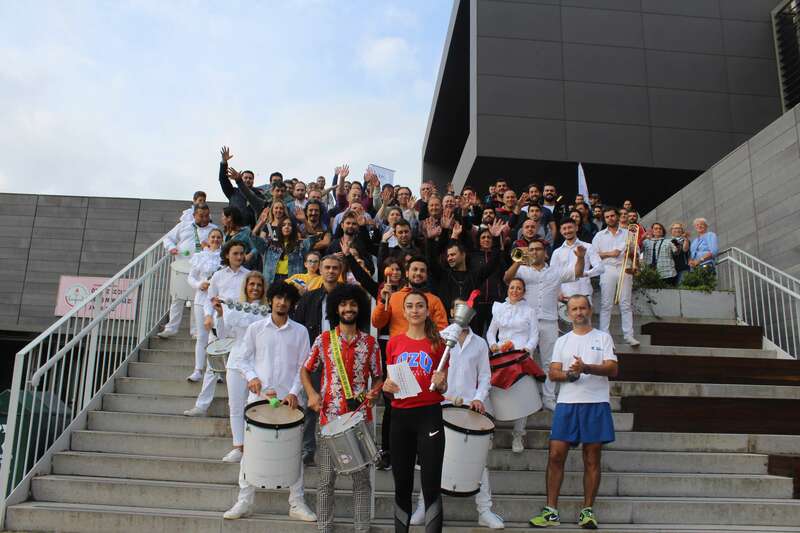 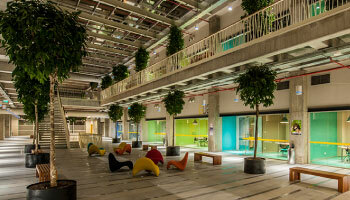 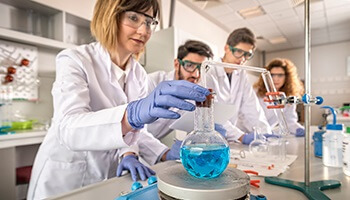 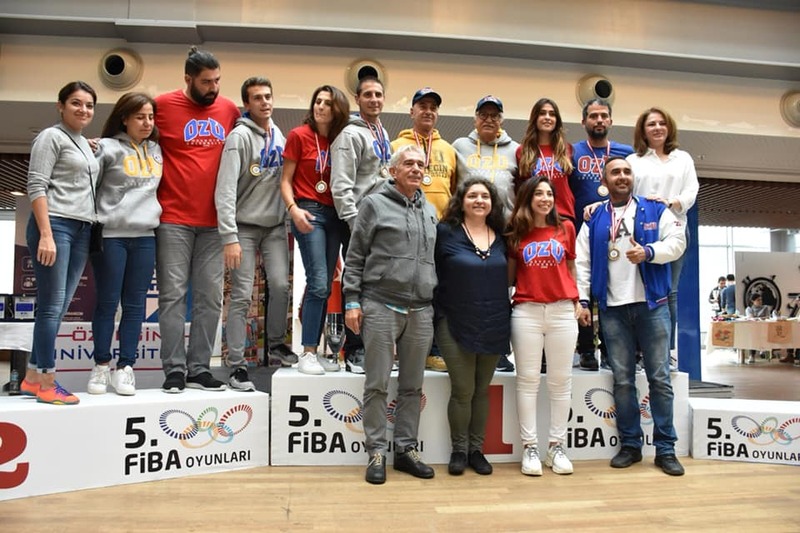 FIBA GAMES are organized annually by Fiba Group in early summer to boost motivation and promote collaboration among Fiba Group employees, companies and institutions. 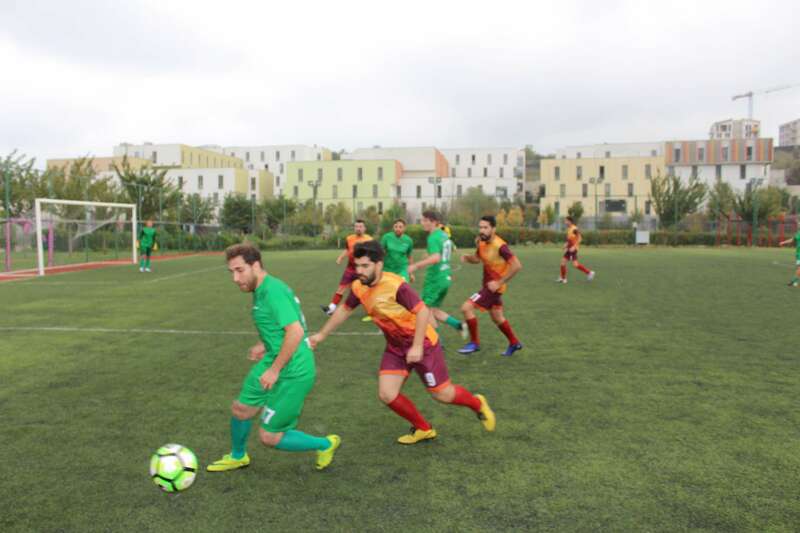 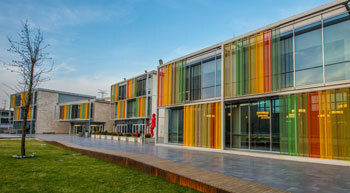 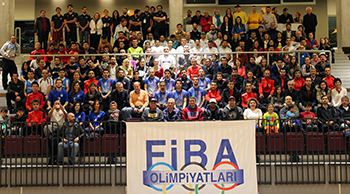 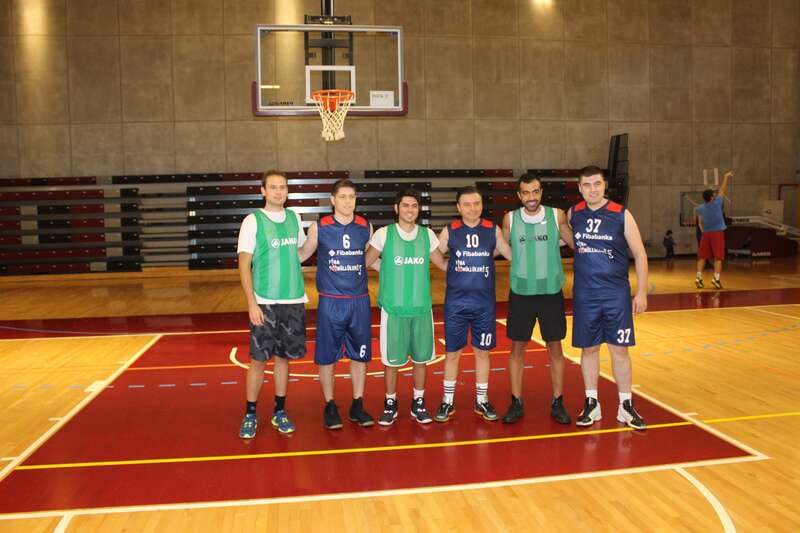 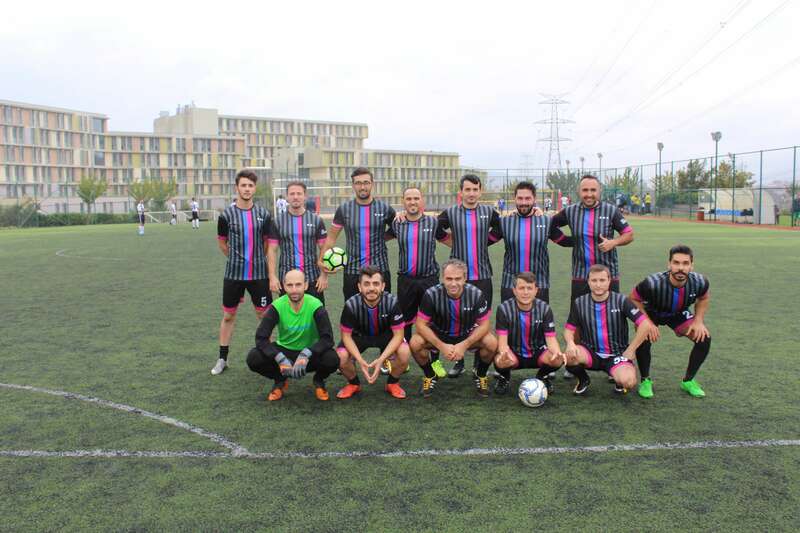 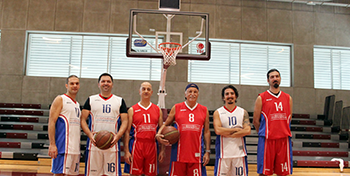 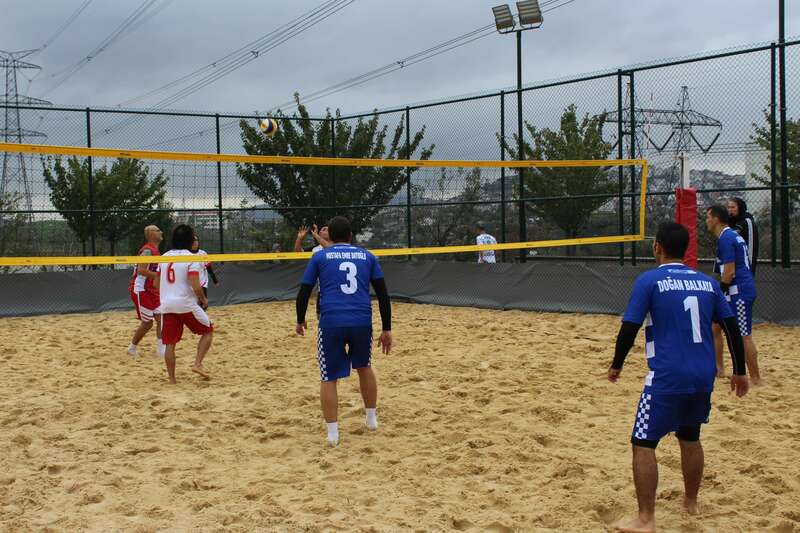 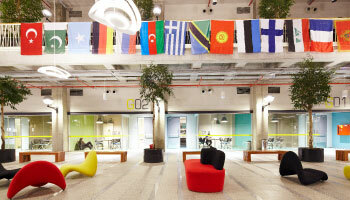 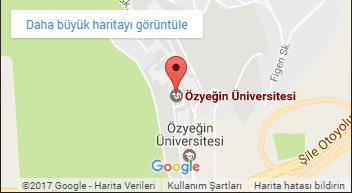 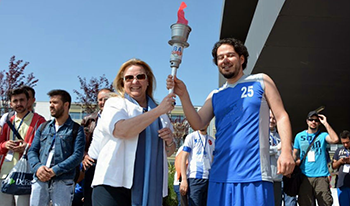 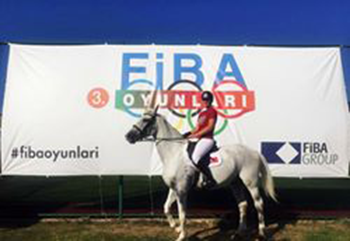 The games are played on the Çekmeköy Campus of Özyeğin University, and are open to all Fiba Group employees. 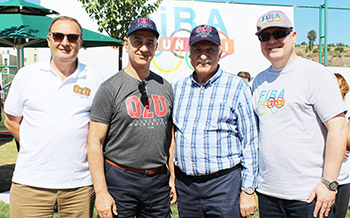  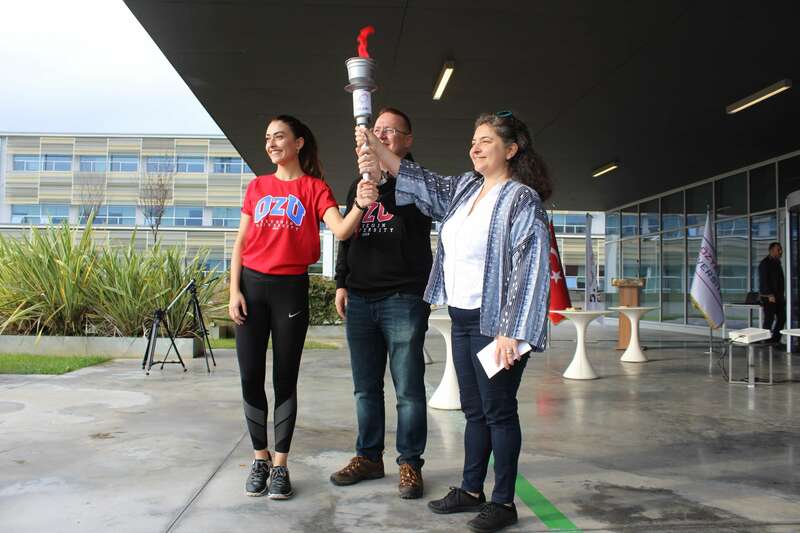 Fiba Olympic Games are held in different categories, including Football, Volleyball, Basketball, Table Tennis, Tennis, Campus Run, Campus Walk, Rowing Ergometer, Billiards, Backgammon and Chess.